Anyone else look up at night at the stars and wonder which one is home? 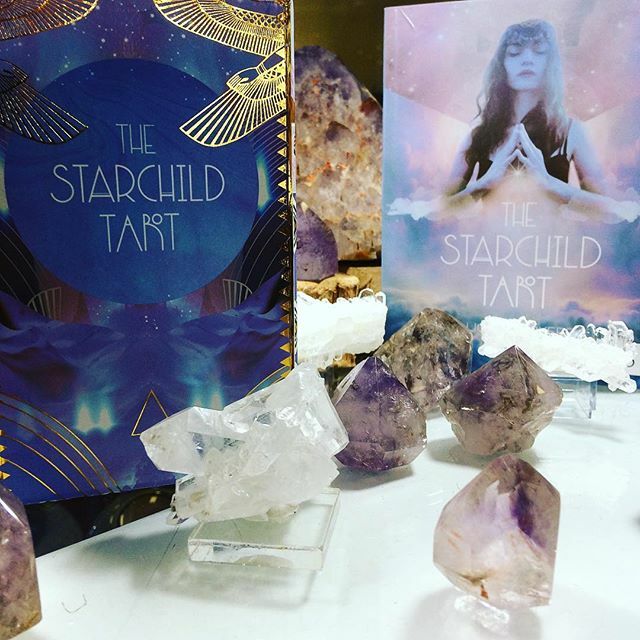 I am so super excited to spend some time with our newest deck the #StarChildTarot. Any other favorite decks we should stock our shelves with?